We offer classes for ALL levels - recreational AND competitive! Interested in becoming part of one of our award winning competitive level teams? Be sure to join us for auditions Saturday, May 12th or call the studio to set up a private audition. Be sure to check out our list of classes by clicking on the 'CLASSES' tab. where art, exercise, and friendships that last a lifetime are our priority. 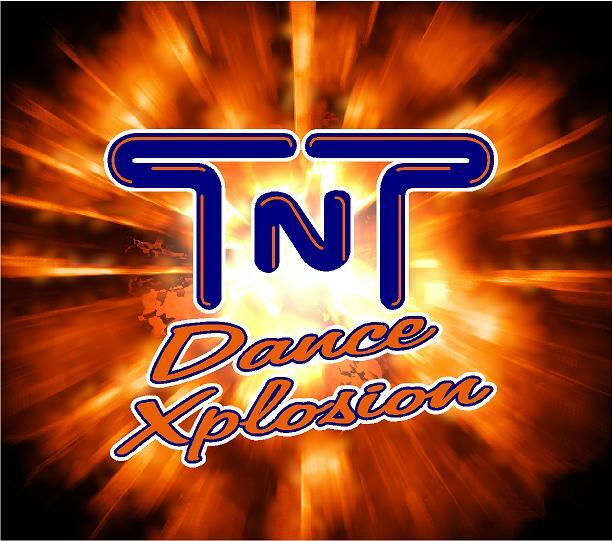 At TNT Dance Xplosion Mr. Tim’s and Ms. Mikala's award winning choreography, passion for the art of dance, and ability to push their dancers to their fullest potential has given many of their students the opportunity to excel on both the competition and performance stage. 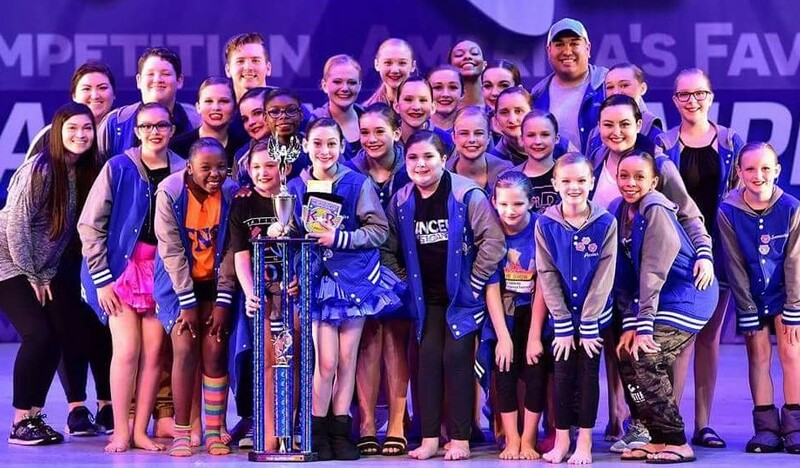 As a dancer at TNT Dance Xplosion not only will you be successful on the dance floor but you will also become part of an amazingly close knit ‘family’ which enjoys spending time together both inside and outside of the dance studio. In addition to our regular dance & tumble classes and our competition dance schedule, we often look forward to sharing birthday parties, gatherings around the pool, outings to the movies, sleep-overs, and even vacations together. Our diverse ‘family’ has two common goals…to do what’s in the best interest of the kids and to have fun while doing it! As we enter into our fifth season we look forward to what we can assure you will be another GREAT YEAR and hope you will join us on this amazing journey. The class schedule can be found by clicking on the 'CLASSES' tab. Please contact the studio for our mailing address.